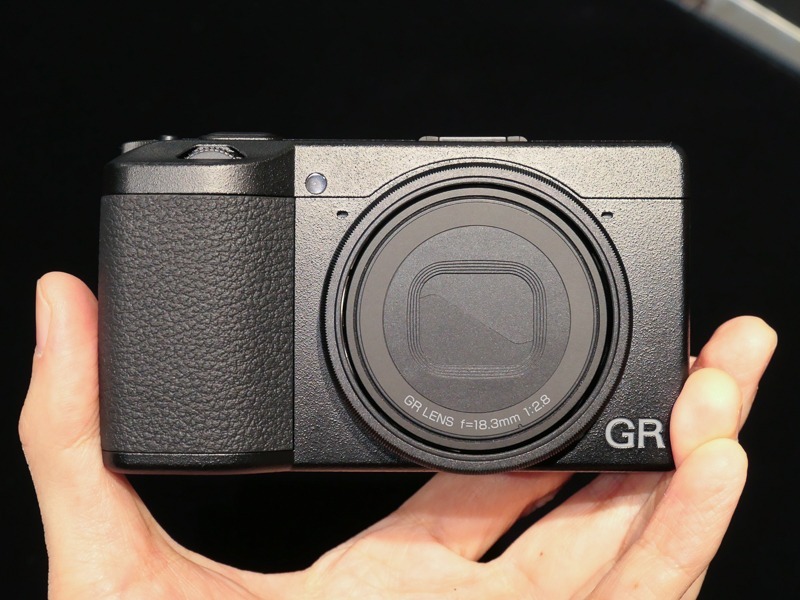 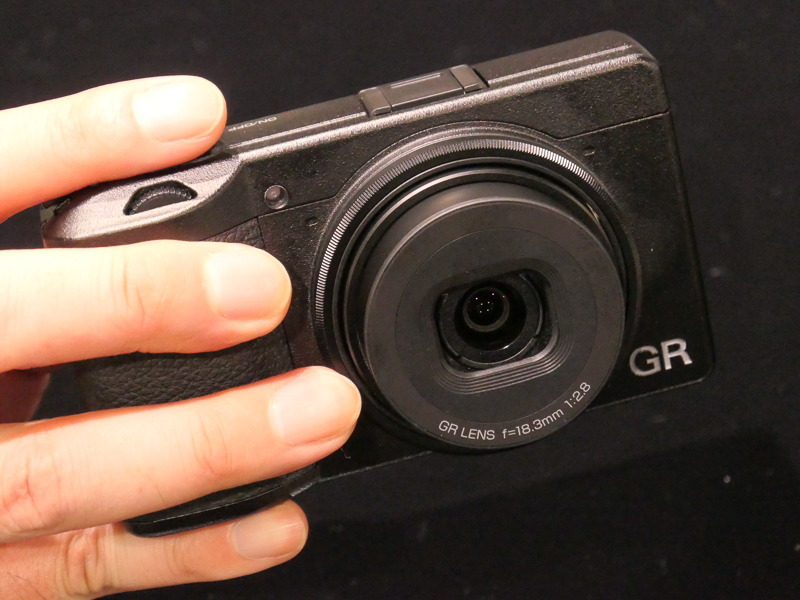 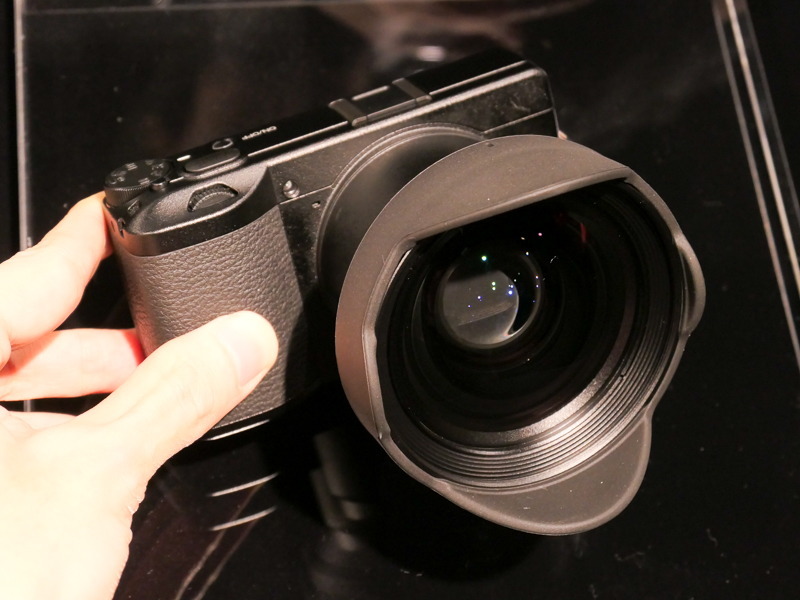 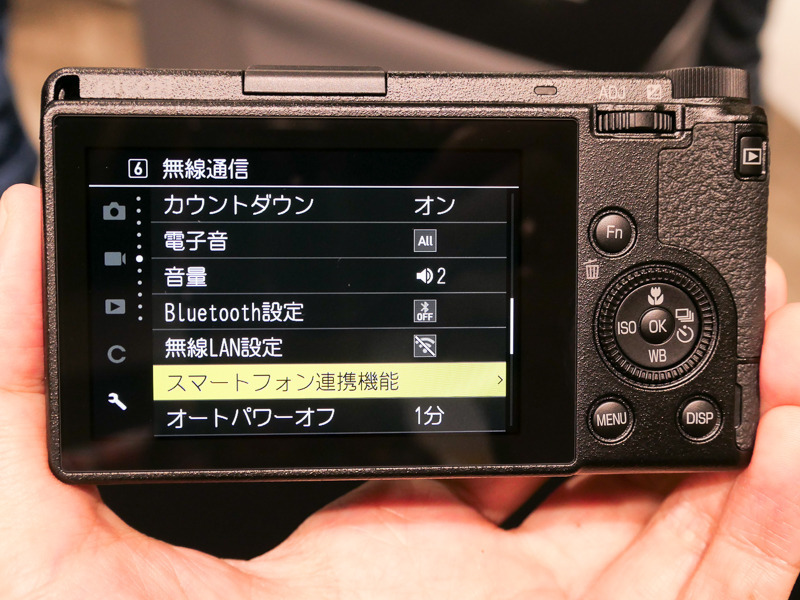 The current Ricoh GR II model is now selling for $500. Like the new Ricoh GR III Facebook page. 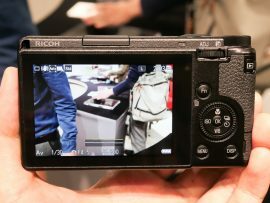 This entry was posted in Ricoh GR and tagged Ricoh GR III. Bookmark the permalink. Trackbacks are closed, but you can post a comment.